As per usual, I'm linking up with Heather from Housewife Glamour for another round of favorites from the week to share with you all! 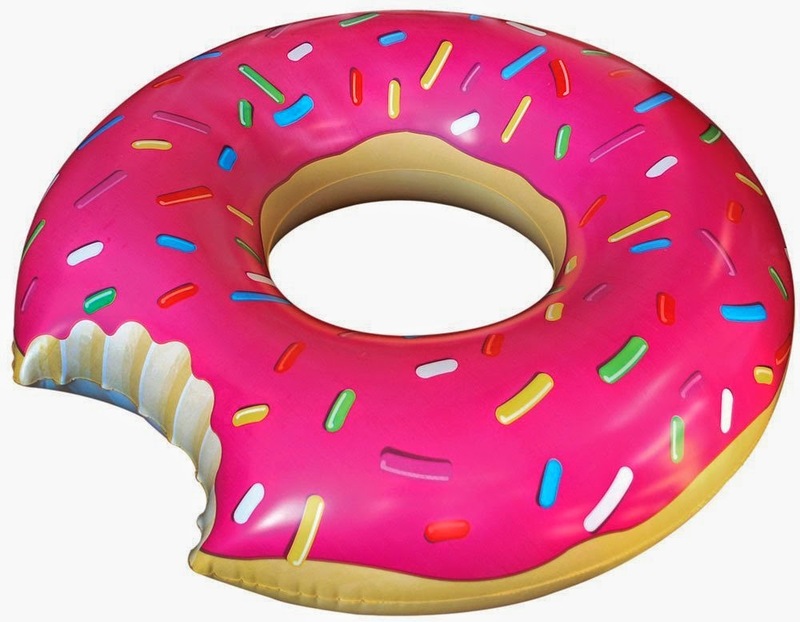 not that I think this needs ANY explanation but how perfect would this be to float down the river or use at your communities pool, obviously with a beverage. It makes me hungry just LOOKING at it! & I think anywhere it made an appearance, it would be a hit! I was picking up lunch from Target the other day and when I was checking out, I saw these drinks in the little refrigerators next to the registers. 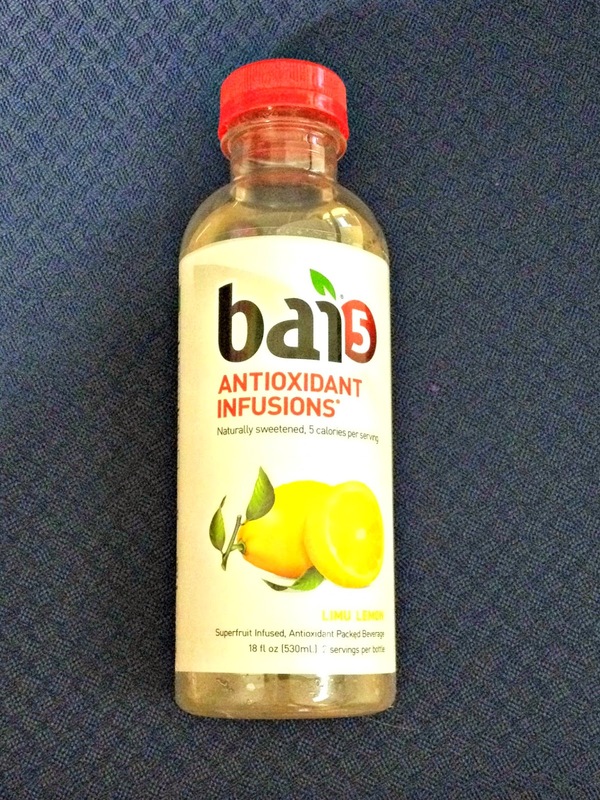 I was craving something refreshing so I grabbed this Lemon flavored Bai5 drink. The label intrigued me and I was anxious to try it out. Turns out, it was DELICIOUS! My friend got the mango (or was it the clementine? I can't remember) flavor and that was so good too! //iwyp 'blogging is my cardio' shirt. I love it, just love it. Never want to take it off. Enough said. Ummm, I wish it were Easter. Because these pictures might actually entice me to send out cards. I die, they are so cute! 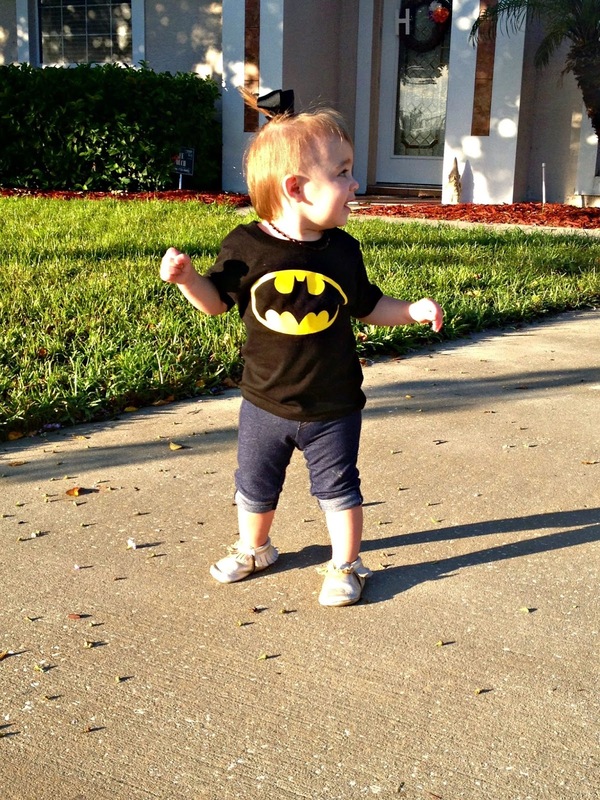 & lets add a few more of Abigail, because well.. she's cute. Hope you all have a great weekend and I'll see you back Monday! My Mother in law showed me those drinks. She really likes them. I don't like bubbles so none for me. 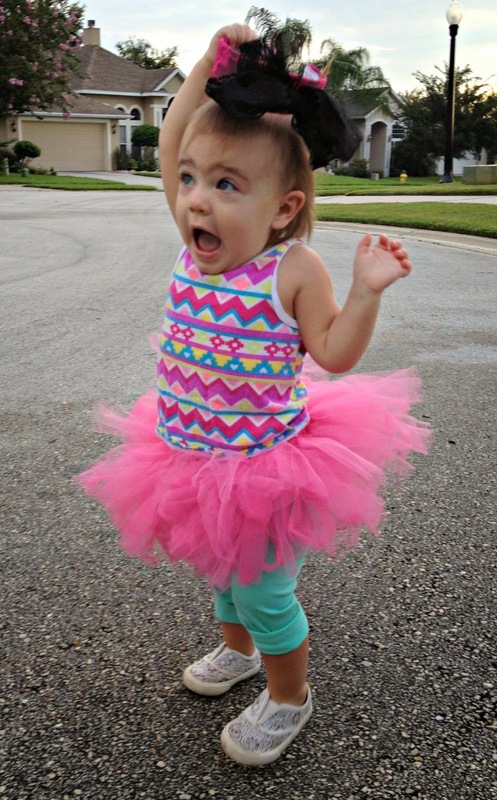 i'm dying over your gals cuteness. ESPECIALLY 80s day. i think that should be kaye's halloween costume next year! ps. 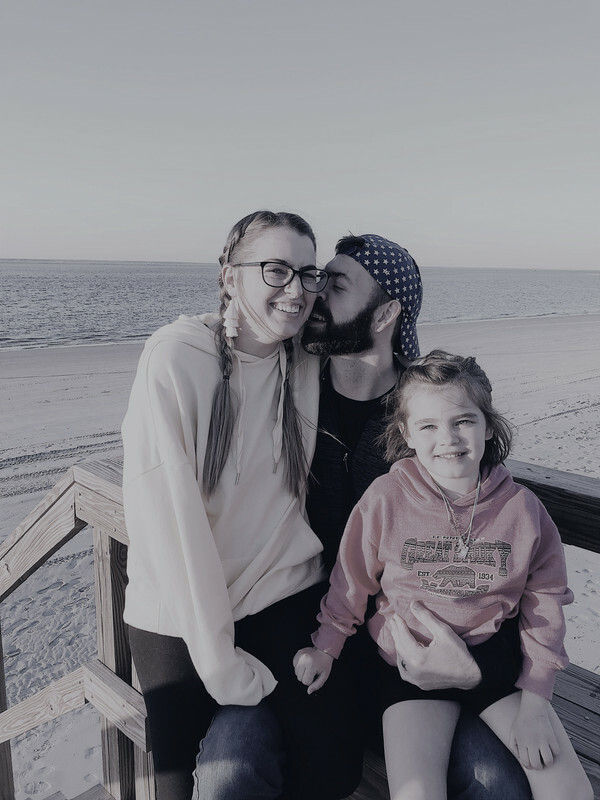 thank you so much for linking up!! 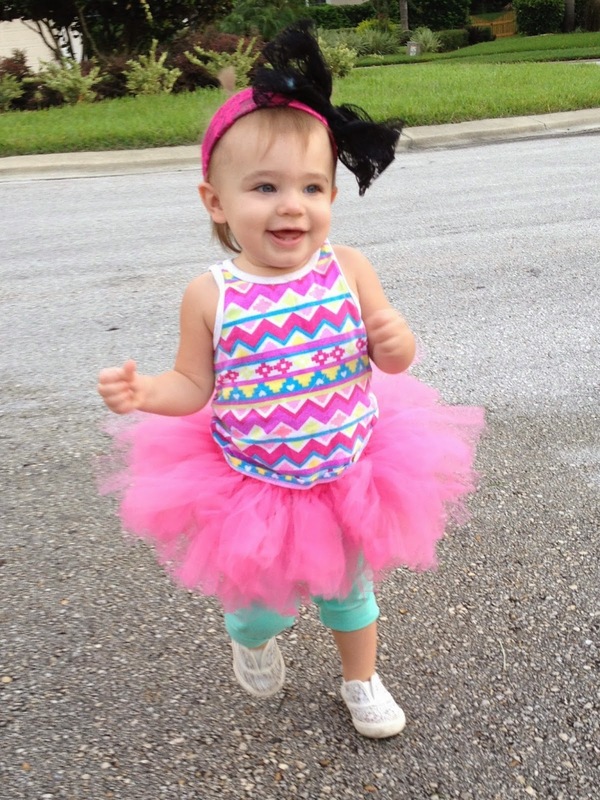 Absolutely in love with her 80s day outfit!